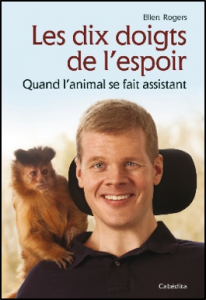 The ROBMAR Foundation organises and co-sponsors with the Book-Shop « des livres et moi » in Martigny/VS, the Association Le Copain with the participation of the Wine Cellar Bonvin 1858 an informal event on the topic « The Human-Animal Bond ». Mrs Dominique Schibli, moderator, will read short extracts from the French version of the book Les dix doigts de l’espoir » written by Ellen Rogers. 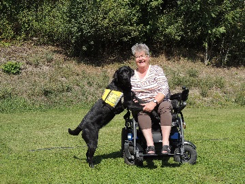 Also, the Association Le Copain will make a presentation of their work and a demonstration with an assistance dog especially trained for the benefit of sick or disabled people.